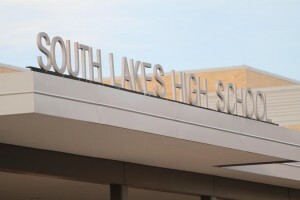 The nearly 500 members of South Lakes High School’s Class of 2016 are heading for dozens of colleges, as well as military service and the workforce next fall. While the greatest number of college students will attend universities in Virginia, there will also be former Seahawks studying from coast to coast. 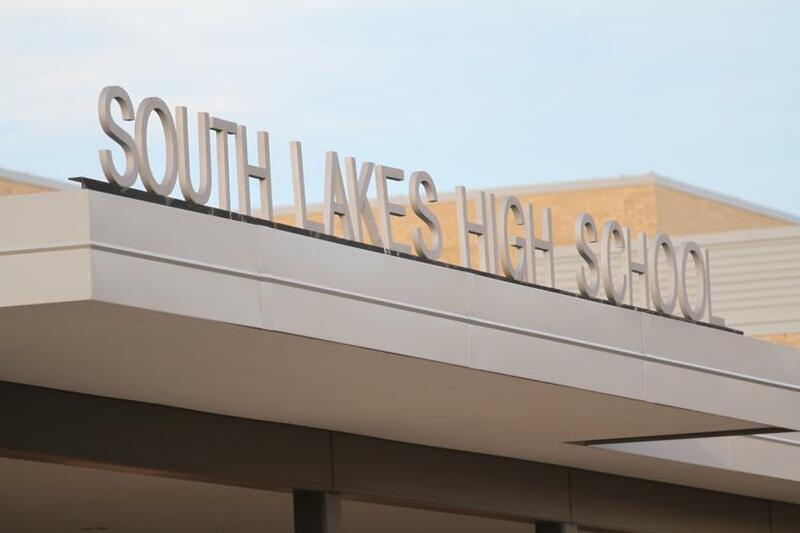 Below is a list of where students are enrolled, courtesy of SLHS’ career services office. Want to see how some of the numbers compare to the Class of 2015? Revisit this list from last year on Reston Now. Note: We plan to have numbers from Herndon High School next week.